Outdoor is the new indoor when it comes to trending out your space. Having an outside space that allows peace, tranquillity and aesthetics is what it’s all about. 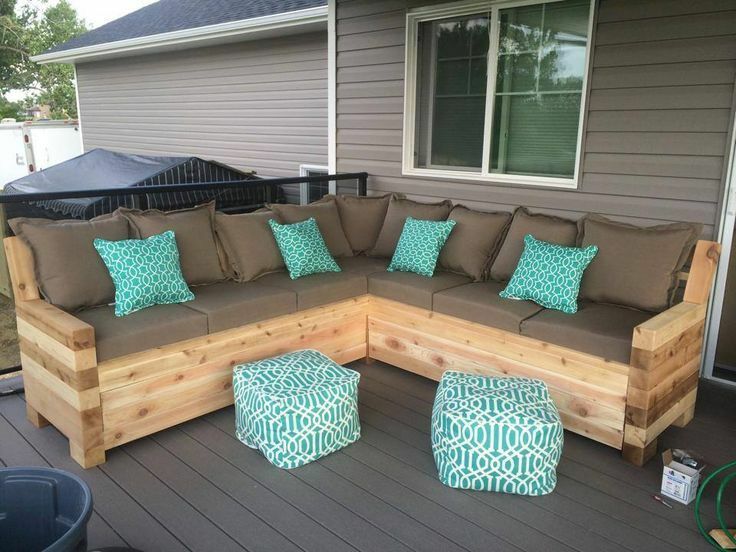 Here are a few outdoor trends to incorporate in to your outside space. Combine the new with the old while making sure the materials are both eco-friendly, attractive and durable. What used to be seen in your living room, outdoor design is adapting. This allows you to create an extension of your home with a different dynamic. It’s the year to incorporate a little bit of everything. Expect to see combinations of rope, timber, metal and upholstery in 2019- think powder-coated metal frame with rope detail and an earthy fabric. The same effect will be created by using gracefully aged and contemporary materials. Another trend into your 2019 outdoor makeover is the contrasting pairing of nature with hardscape instillation. 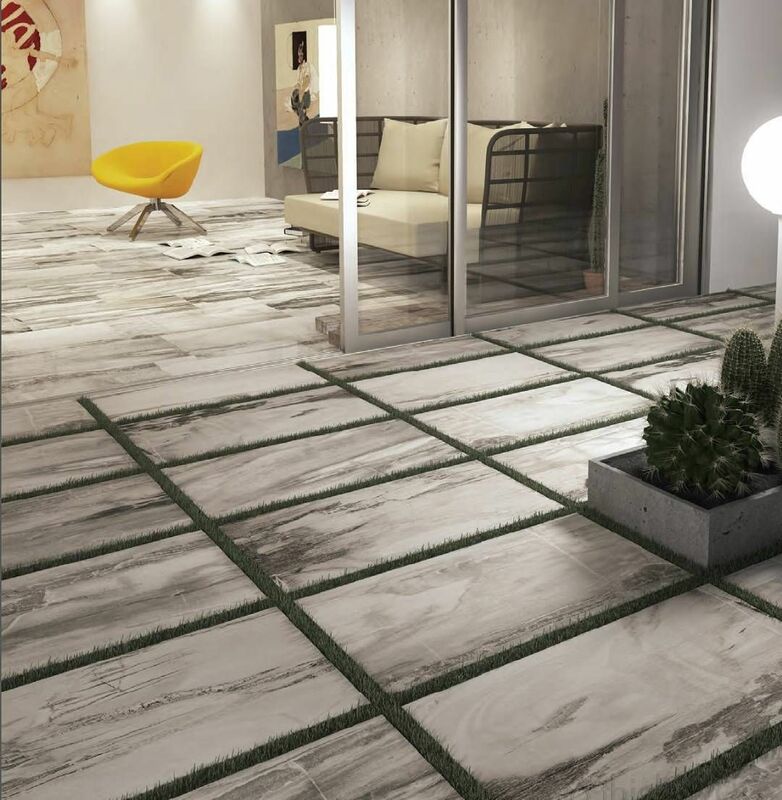 A great example of this the use of porcelain pavers spaced out with strips of grass to create a checker-board or stepping stone pattern. Expect to start seeing furniture design that uses chunky timbers. Whether it be in tables, side tables or sofas- timber is making its way into 2019’s outdoor must haves. Modular sofas are great for both indoor and outdoor spaces. They’re multi-functional and easy to move around and can therefore adapt to suit your changing design needs and wants. Minimalism has reached popularity around the world and for a great reason. Have only what you use and need. This way of life has encouraged a growing use of more neutral colours. These colours provide more light and air. Giving a calm, clean feel to your space. These colours also contrast beautifully with the colours naturally present in the outdoors. Another element that provides contrasting effects that compliment each other is powder coated aluminium. 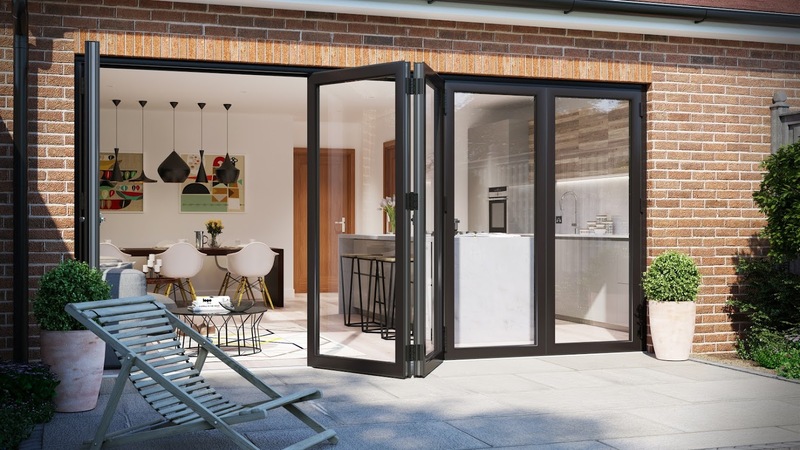 The industrial look combined with neutral colours from your furniture and decor and that which nature provides is definitely the thing to add to your outside area this year. 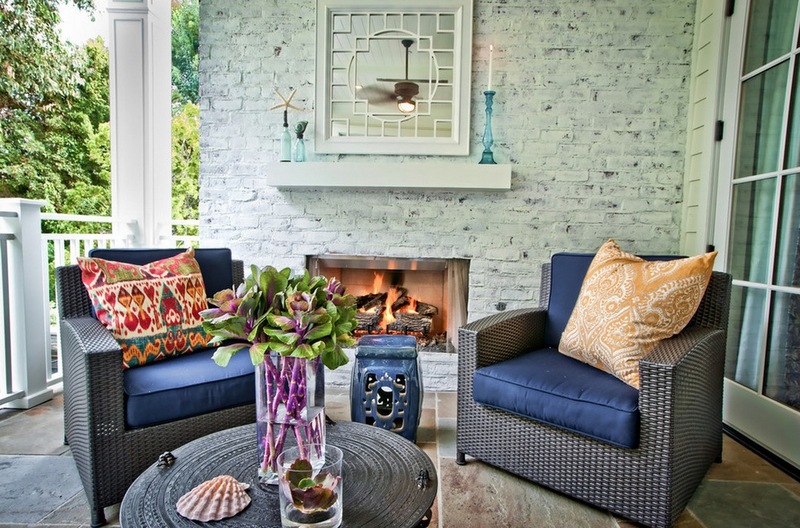 A great trend to take note of is the blurring transitions between indoor and outdoor. This is accomplished with fully folding walls and screens that allow (for example) a family room to open up seamlessly to your outdoor area. This is also happening with kitchen areas which can open up to the outdoors at the flick of a switch. One of the beauties of design is that it is ever evolving. These points are a great start to your design year and we’re excited to see what else is to come.